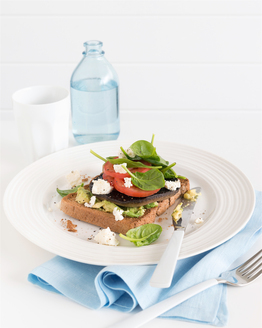 This fresh and tasty toast recipe is so delicious you will want to make it every morning. 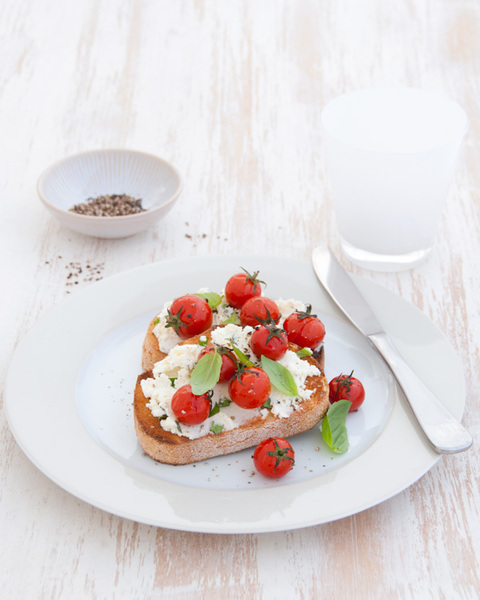 Using ricotta, tomatoes and tasty basil on toast it's a breakfast bruschetta without the calories. 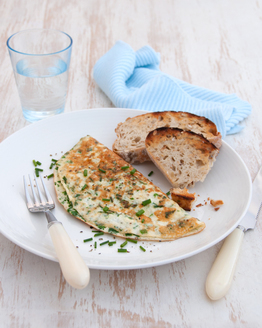 Great for breakfast in bed for a special someone or make it for yourself as a weekend treat. 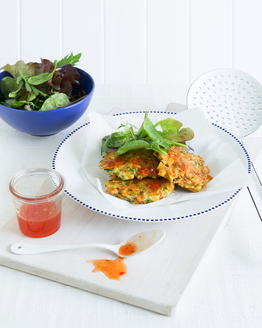 This is another low calorie breakfast that will feel like a real indulgence. Containing plenty of protein, whole grains and fresh ingredients, this nutritious delight ticks all the boxes in terms of health and taste. 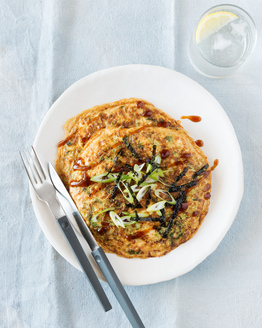 A great alternative to eggs in the morning, our members rate this as one of their breakfast favourites.